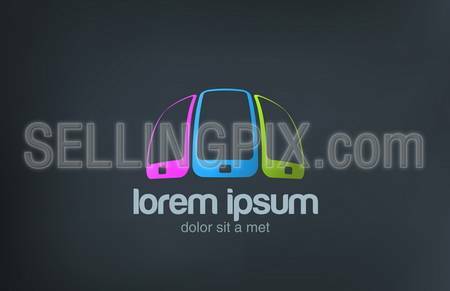 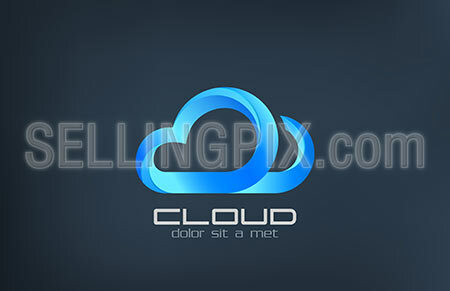 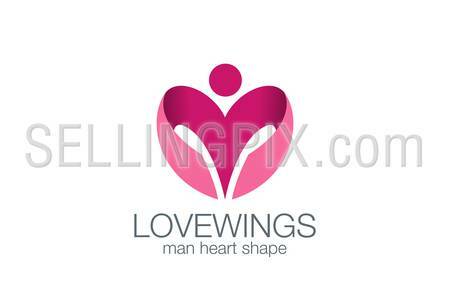 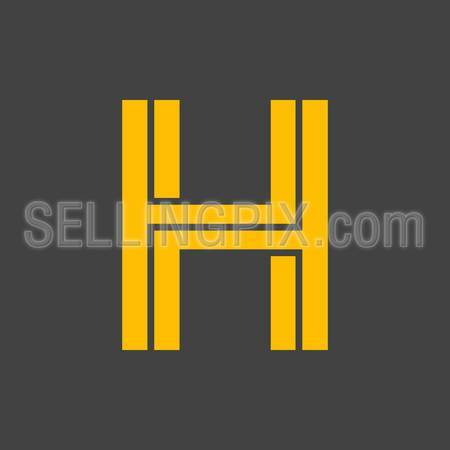 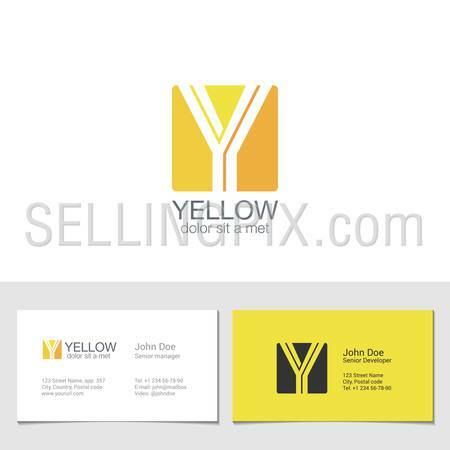 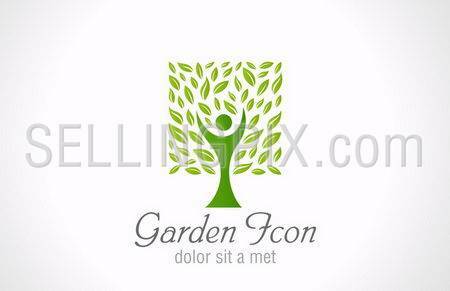 Man Wings as Heart shape Logo design vector template concept icon. 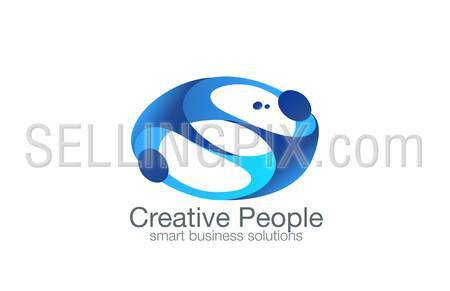 in Love man logotype. 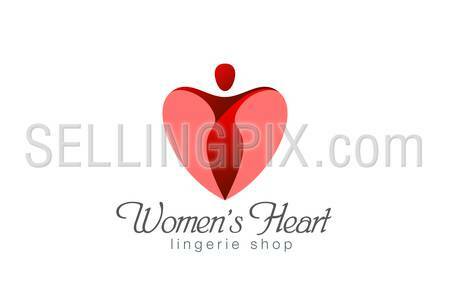 Lingerie shop icon.